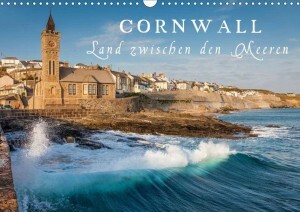 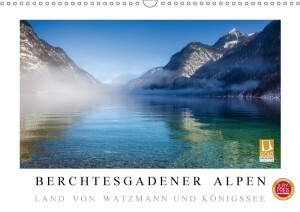 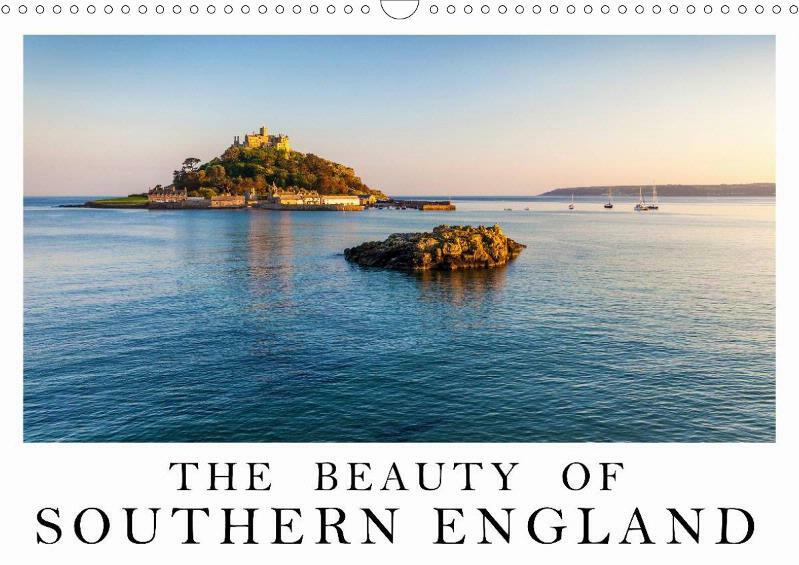 Southern England in all its beauty: dramatic, pensive and traditional. 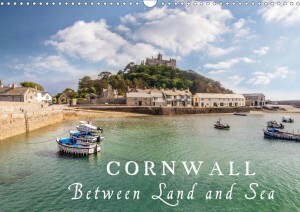 Discover the spectacular cliffs in Sussex and Devon, idyllic villages in Cornwall and Wiltshire and beautiful gardens filled with flowers. 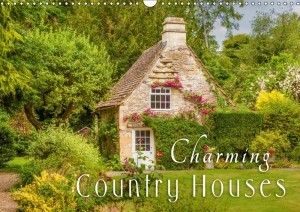 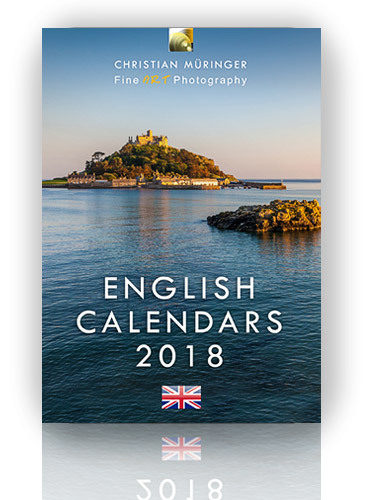 Travel and nature photographer Christian Mueringer will show you landscapes brimming with beauty and enchanted places emanating the purity and harmony of old-time England. 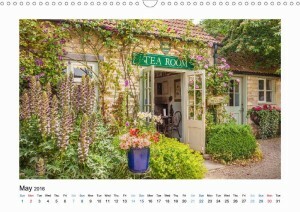 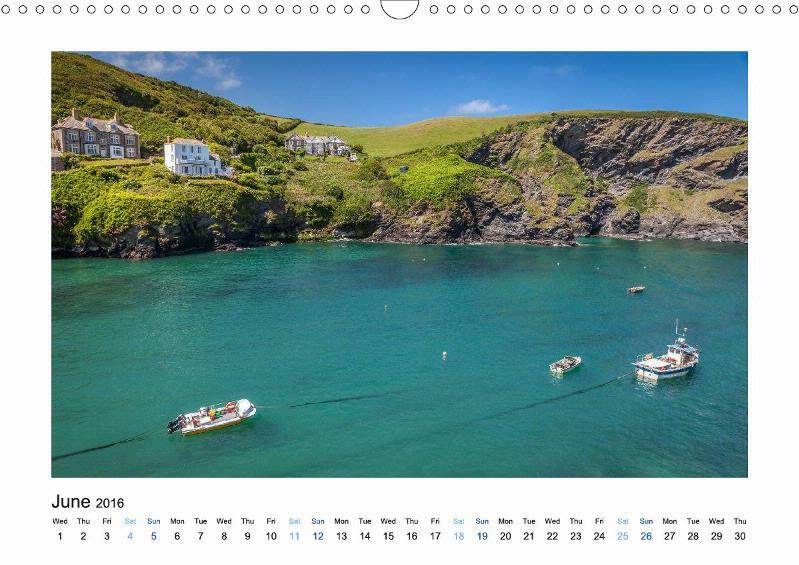 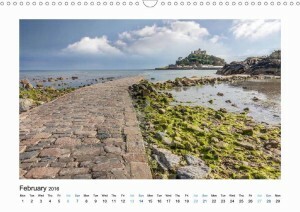 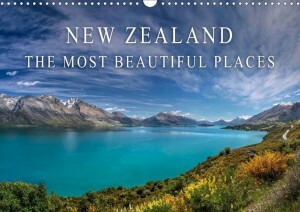 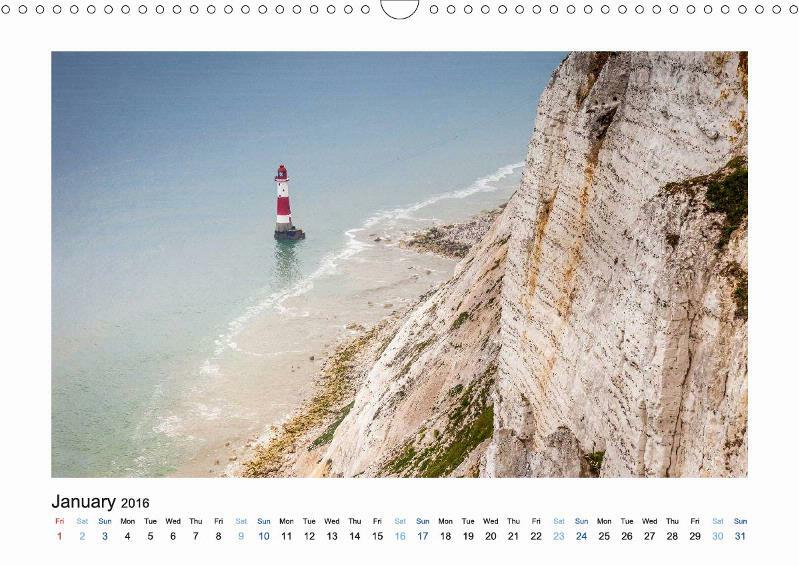 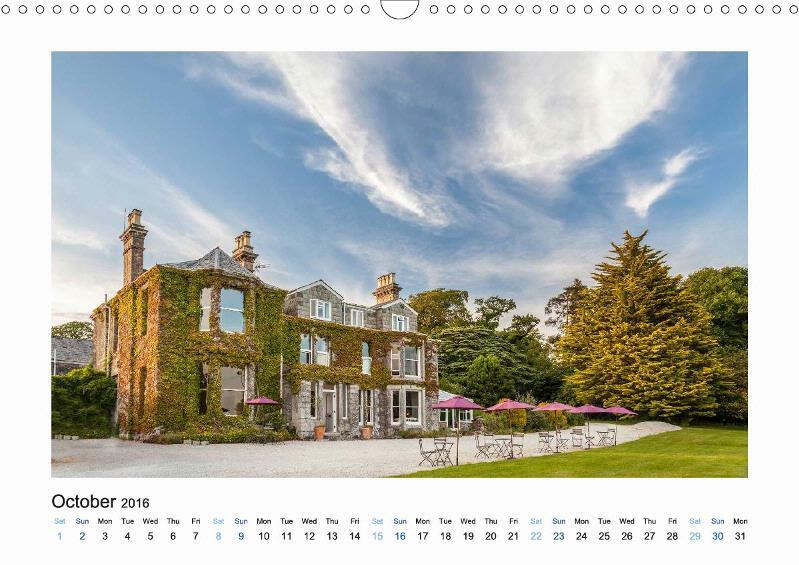 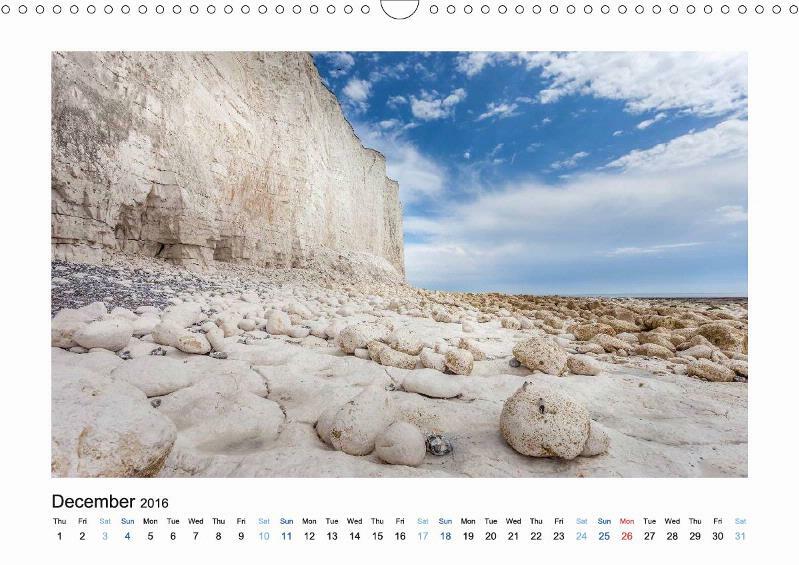 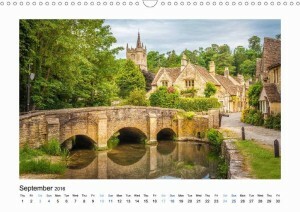 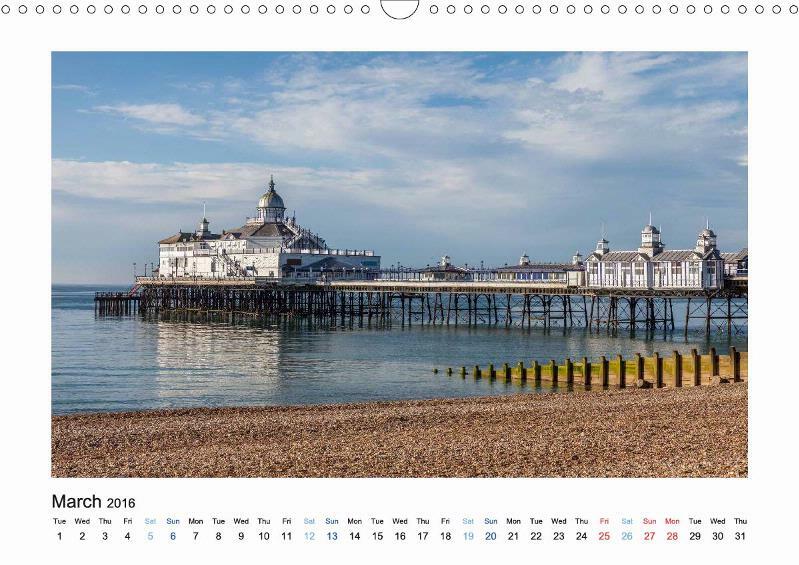 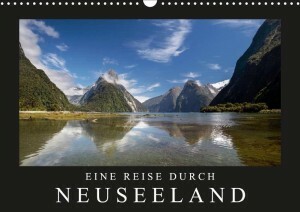 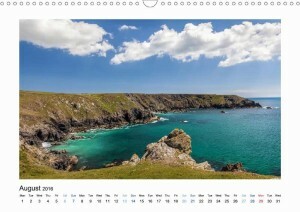 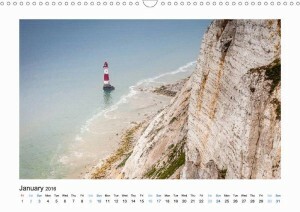 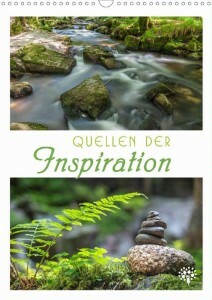 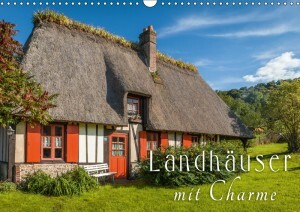 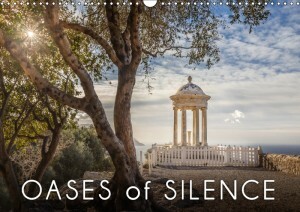 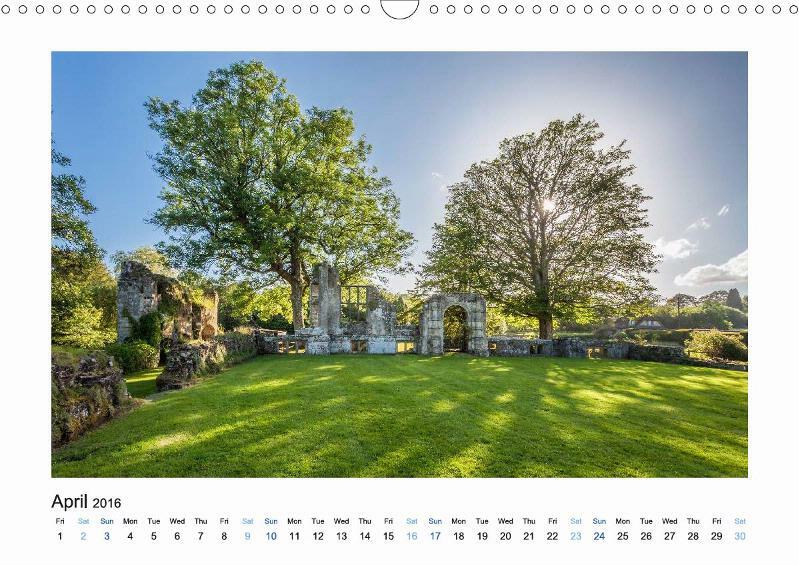 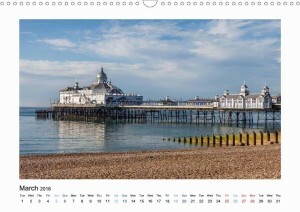 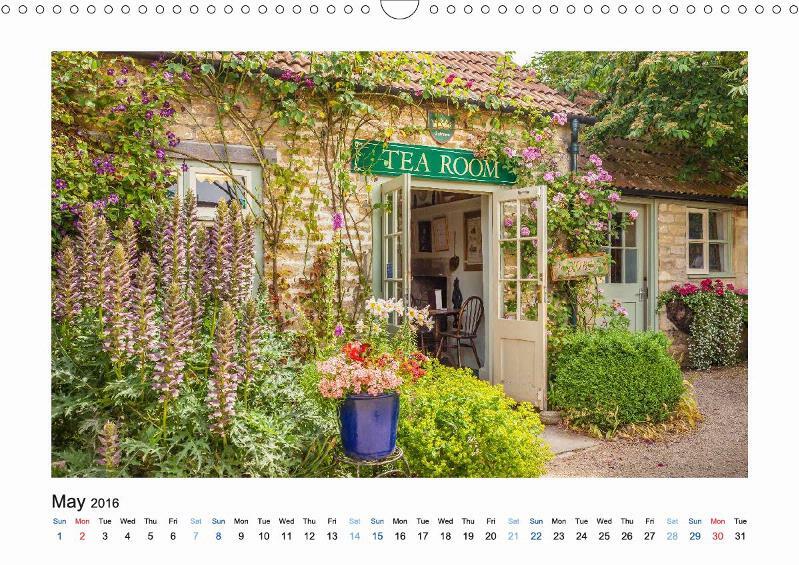 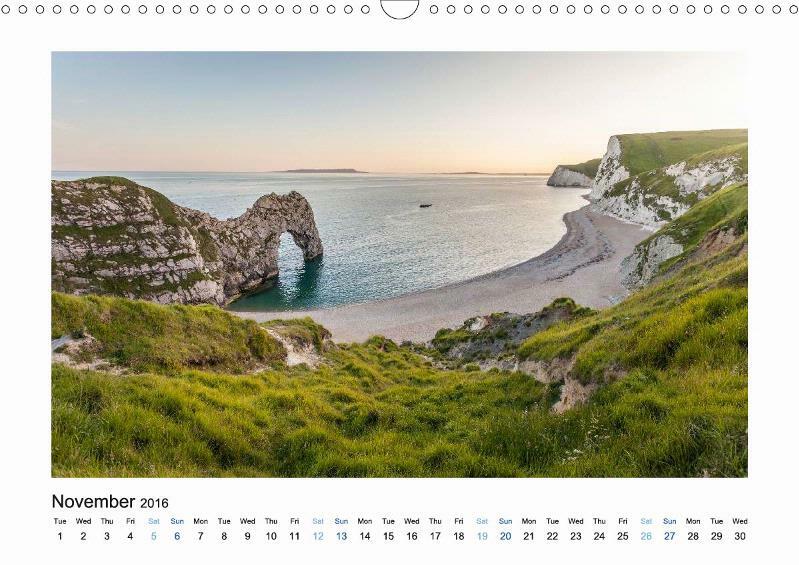 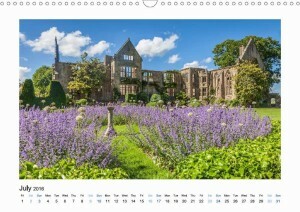 The calendar – The Beauty of Southern England – will take you on a journey to the most beautiful places in Southern England.